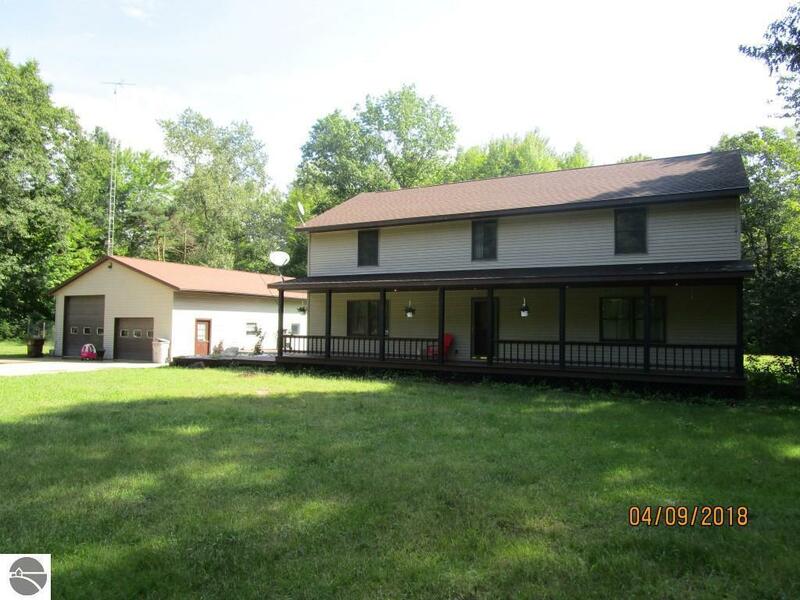 Huge 2,800 sq ft home on 20 acres. This home features 5 bedrooms, 2.5 baths, six panel doors throughout, Anderson double hung windows, stainless steel appliances, covered porch, and large deck. Stocked pond and 32 x 48 heated shop with 12' ceilings.